On October 30, 2018, class claims were filed in federal court in the Eastern District of New York against alternative-dairy producer Miyoko’s Kitchen Inc., claiming that the company, which makes a variety of vegan “dairy” products such as butter and cheese, intentionally mislead consumers by labeling it’s European-Style Cultured Vegan Butter as butter. In the complaint, named plaintiff Jasmine Brown argued that the defendant was trying to “bask in dairy’s halo” by labeling its product as butter and advertising on the front of product packaging, that it melts, browns, bakes and spreads like butter. Brown further pointed out that the large stripe of yellow going down the front label of the product invokes in the minds of consumers, the image of a fresh pat of butter, as would be applied to mashed potatoes or corn on the cob. However, unlike actual butter, which according to the FDA must contain at least 80% milk fat, Miyoko’s Kitchen’s European-Style Cultured Vegan Butter is derived from coconut oil and nut ingredients and lacks any fat derived from cow’s milk. 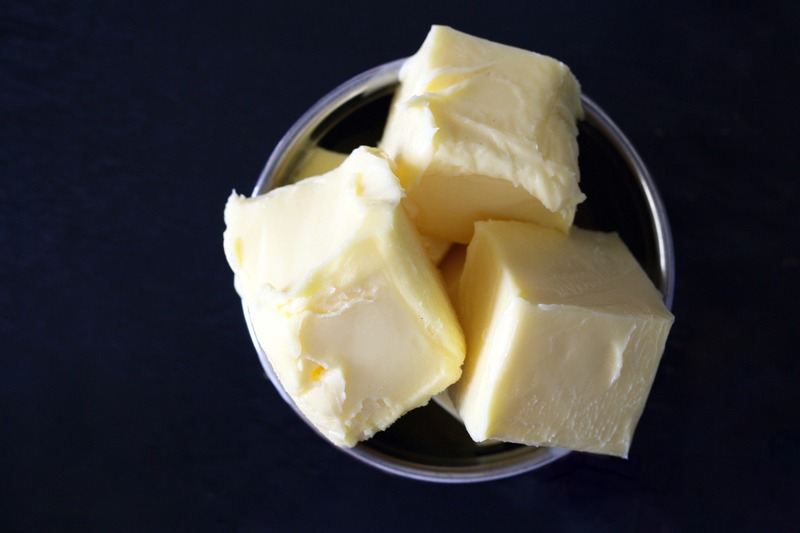 Plaintiff argued that she and other reasonable consumers, expected products labeled as butter, to contain the key ingredients of actual butter, especially when product packaging deceptively states that the product contains butter attributes. The suit is bringing forth claims of negligent misrepresentation, violations of New York General Business Law, breach of express and implied warranty of merchantability, fraud and unjust enrichment. The case is: Brown et al. v. Miyoko's Kitchen Inc., Case No. : 2:18-cv-06079, in the U.S. District Court for the Eastern District of New York.